Team 5-3 is conducting its annual Halloween Candy Drive. All candy collected will be donated to the Immaculate Conception Shelter in Hartford. Drop off bins can be found in the 5-3 hallway. 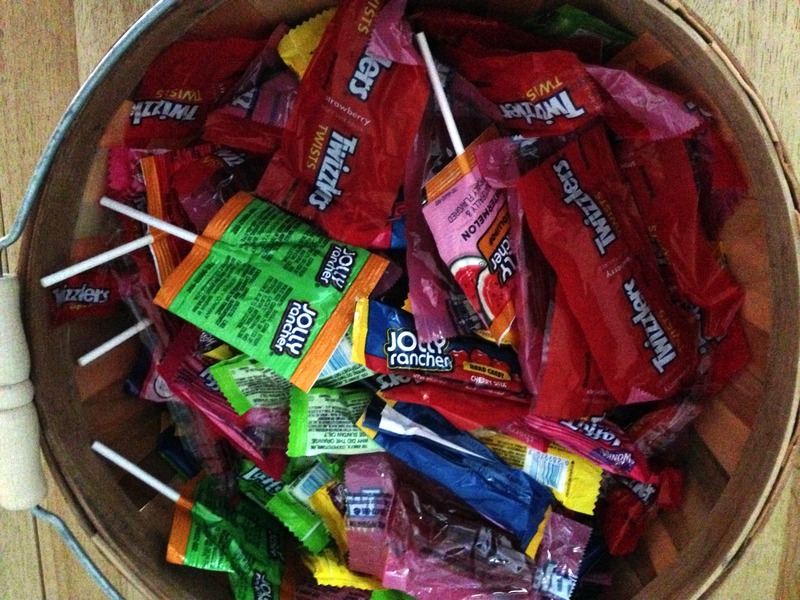 The candy drive will run from November 3-14, 2014.